Bring refreshing power to your website with the new .kiwi domain. Kiwi is extremely fresh and delicious fruit favored by many people for food and decoration. 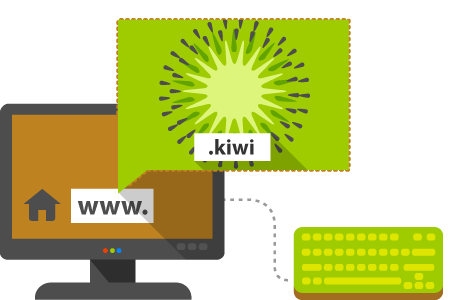 Freshen up your website with a .kiwi domain name.